Wendie Appel is a professional publicist with over 20 years of business and public relations experience on both the west and east coasts, specializing in promoting artists, authors, entrepreneurs, mid-sized businesses and non-profit organizations. She is currently running two businesses: Spotlight Publicity and Purple Finch Press. Wendie also talks about her own writing and Granite State Arts Academy, a school she founded. Three songs that would be on the soundtrack of her life: 1st song: “Bring Me to Life” by Evanescence; 2nd song: “In The End” by Linkin Park; and 3rd song: “You and Me” by Dave Matthews. 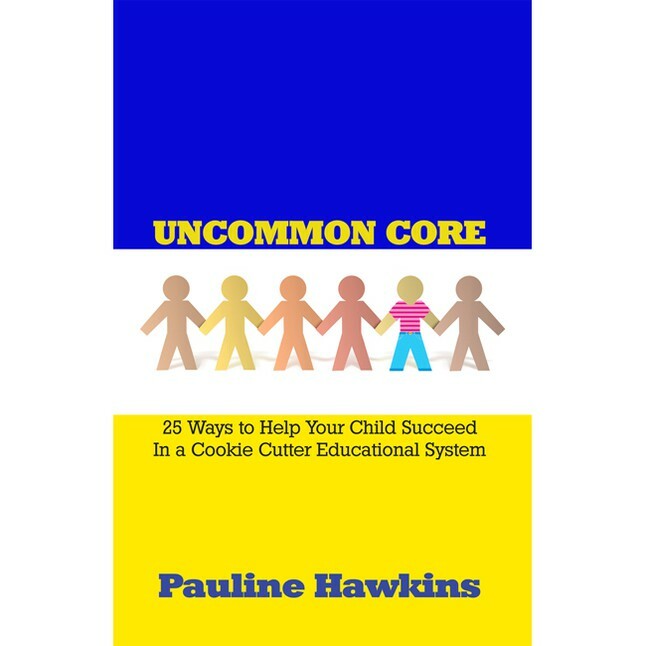 This entry was posted in All In with Pauline Hawkins, Podcast: All In with Pauline Hawkins and tagged all in, artists, author, Being a Publicist, entrepreneurs, living the dream, public relations, publishing, writer. Bookmark the permalink.